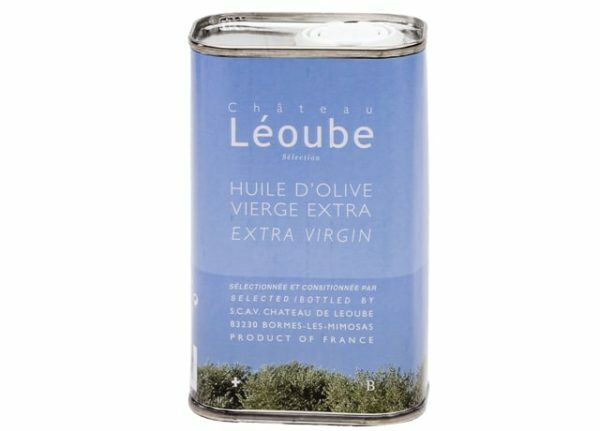 This extra virgin olive oil is made from a blend of different olive varieties from Provence (Olivette, Aglandau…) and Italy (Pendolino, Moraiolo…) for an added freshness. 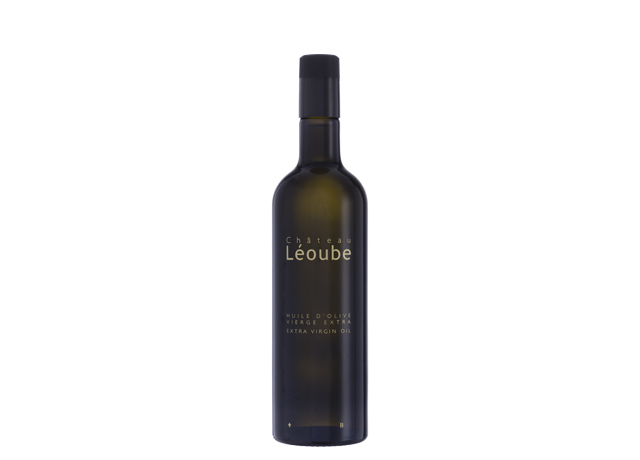 Planted in a mixture of hardy schist and clay soils and caressed by sunshine and sea breezes, the olive trees at Léoube have their roots in over 2000 years of history. 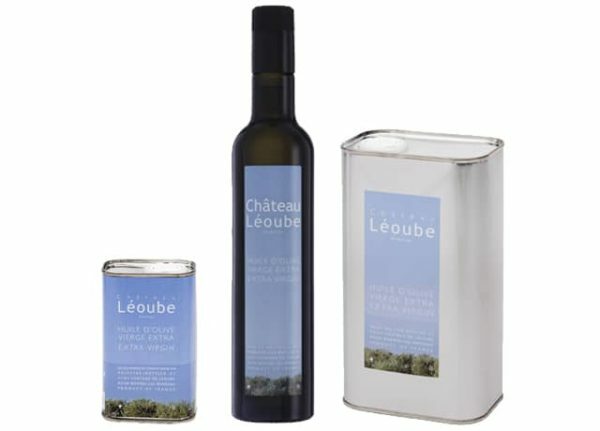 4700 trees, grown from three successive generations, produce two kinds of oil from the same varieties, both unfiltered and moulded by light and warmth. 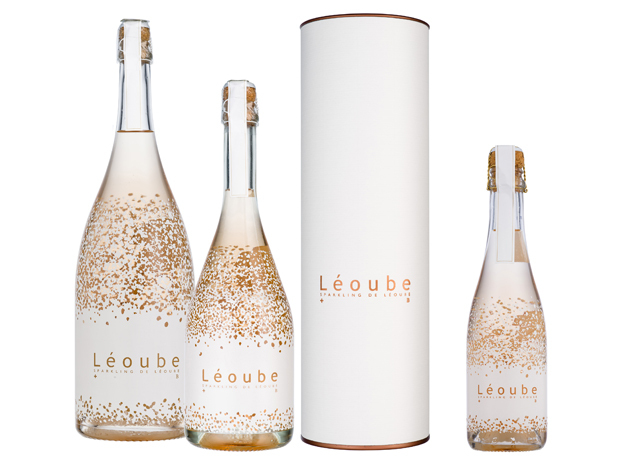 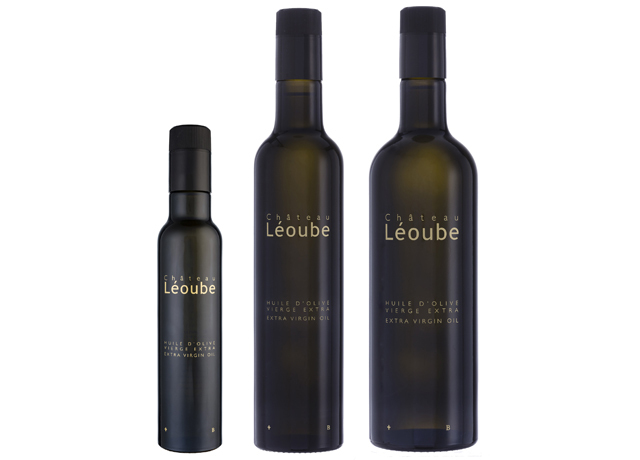 Sourced from ‘rotating’ harvests and skilled blending, Léoube’s olive oils are crystal clear and naturally clarified. 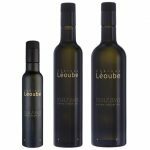 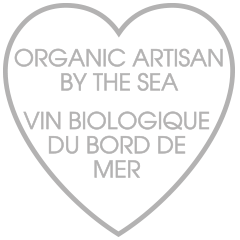 Enjoyable from the moment you open the bottle, our olive oils have a pleasing aroma that intensifies with taste and leave a lingering flavour on the palate. 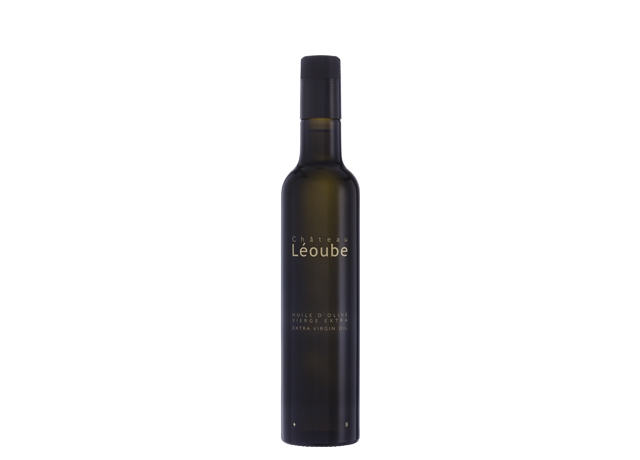 This extra virgin olive oil is made from a blend of several different olive varieties from Provence such as Olivette, Aglandau, Bouteillan, Picholine and Cayon, and finished with Pendolino, Moraiolo and Frantoïo olives from Italy for an added freshness. 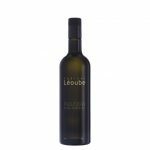 It has a fine subtle taste of green tomatoes and fresh herbs. 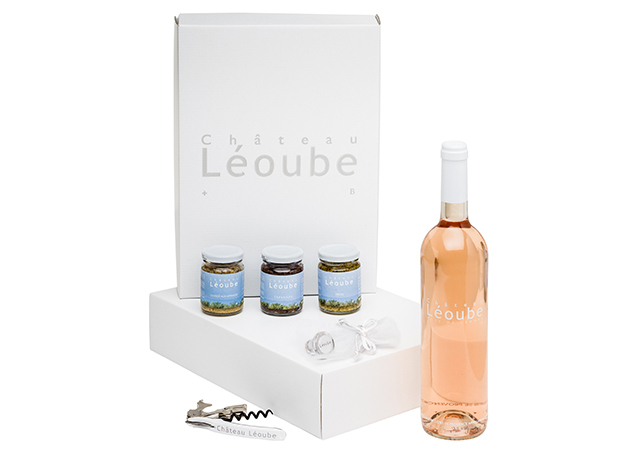 It can be enjoyed plain, simply on a piece of garlic bread or used to accentuate a tomato or parmesan artichoke salad and fresh goat cheese. 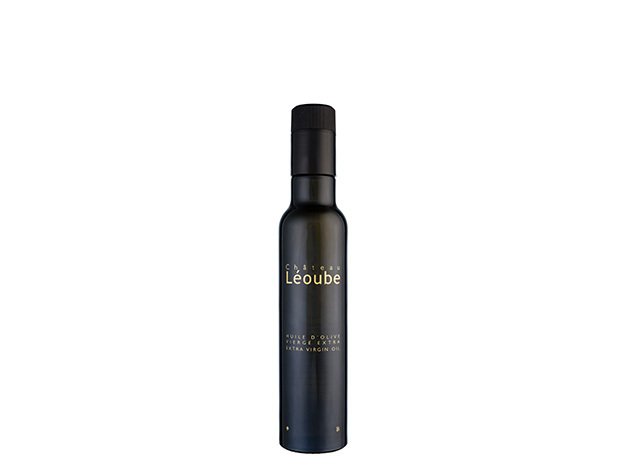 It is excellent on salmon, sea bream or scallop carpaccio.